The South African Treaty Section, which falls within the Department of International Relations and Cooperation (DIRCO), is the official custodian of all international agreements, treaties and conventions that South Africa is a party to. One of the custodial responsibilities entails the facilitation of access to treaties and treaty information. The Treaty Section identified the need to provide accurate information to the public in a timely manner. As such, we commenced with a project to establish a publicly accessible web site with information that the public may require regarding the status and content of international agreements, treaties and conventions that South Africa is a party to. 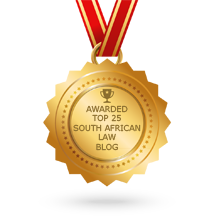 The South African Treaty Register was launched on the official web site of DIRCO at the end of 2012.